When creating a website with students it important to plan the layout of the site. 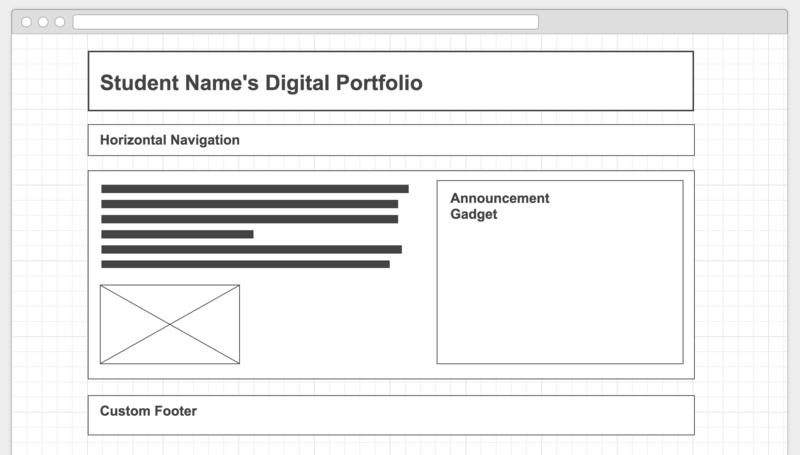 This can be achieved by creating wireframes. Wireframes is an image or set of images which displays the functional elements of a website or page, typically used for planning a site’s structure and functionality (defined by Google).